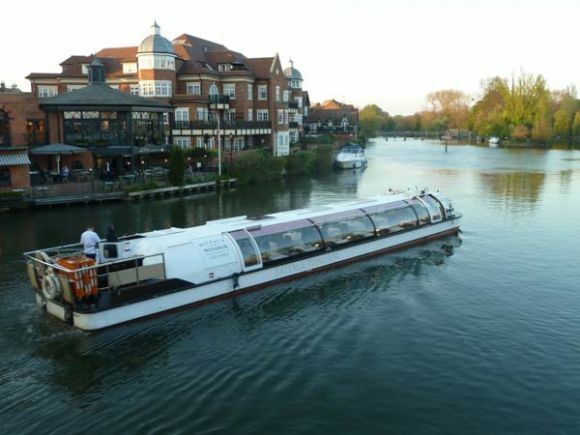 Bateaux Windsor is a moving restaurant taking you along the Thames and past Windsor’s and Maidenhead’s many beautiful sights. 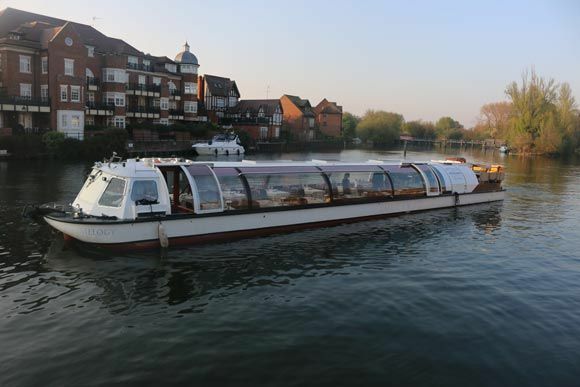 Become immersed in British history with a sightseeing audio commentary on the lunch cruise or relax to easy listening classics on the Sunday Lunch cruise. 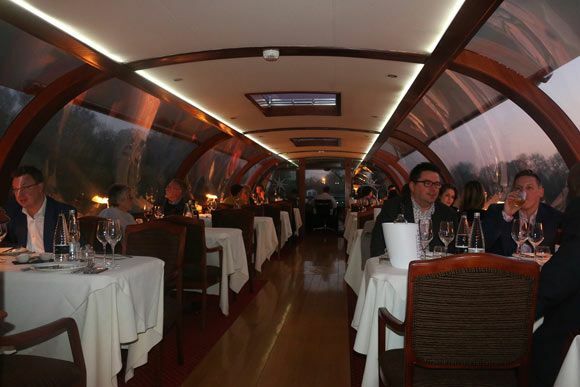 Treat yourself to some high tea on the Afternoon Tea cruise and for an unforgettable experience try the Dinner cruise, as you sail into the evening. Every Sunday from 1st April 2018 - 30th December 2018 and from 3rd - 31st March 2019. 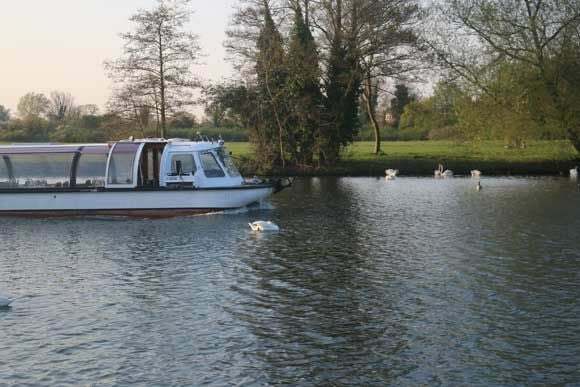 Additional Bank Holiday cruises: 2nd April, 7th, 28th May and 27th August 2018. Please present your E-ticket on arrival. 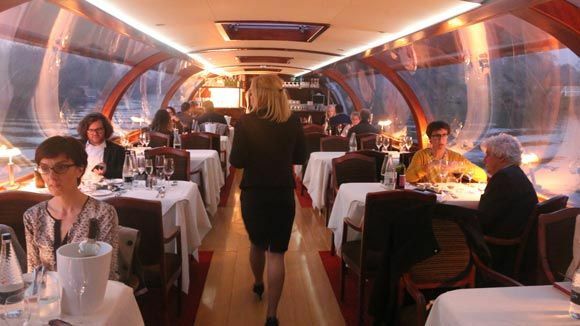 Your E-ticket confirmation will clearly state the vessel that you have been allocated and we recommend you arrive at least 15 minutes prior to departure. Special Dietary requests should be submitted no later than 5 days prior to the event date. Each booking is allocated their own individual table. 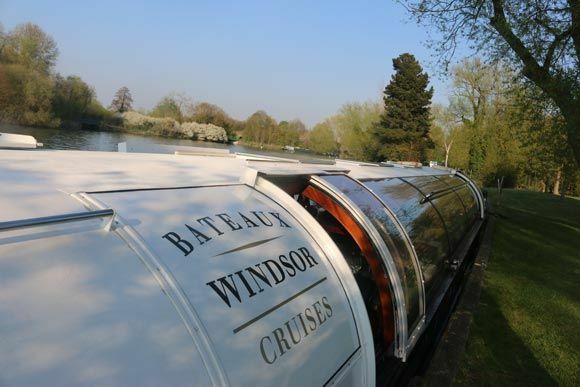 Bateaux Windsor refuses the right to substitute your allocated vessel with other vessels if deemed necessary. Tables are not allocated at the time of booking, if you do have specific table requests please mention it at the time of booking and every effort will be made to accommodate, depending on other bookings.